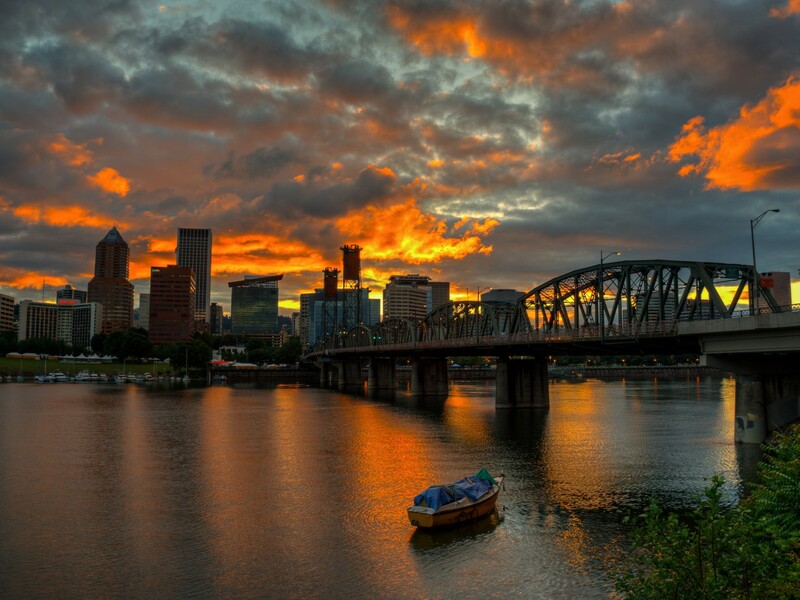 Just purchased my tickets to fly to beautiful Portland, Oregon for LEFT COAST CRIME, an annual mystery convention sponsored by mystery fans, for mystery fans. The 2015 convention will be held in March from the 12th to the 15th. Christine Carbo is a teacher and writer living in Whitefish, Montana with her husband, Jamie, their three kids, one dog and one cat. Her love of Glacier National Park inspired her first novel, The Wild Inside, which was published in early 2015 by Atria Books / Simon and Schuster.